What do you need today? 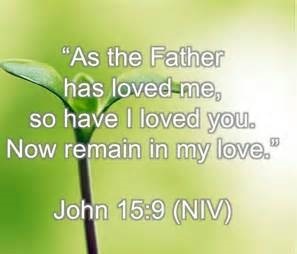 God’s provision for spiritual growth as well as material needs is experienced increasingly more in our lives, not according to our goodness, but according to our belief in His love and desire to provide for us through His amazing grace despite our failures and weaknesses. 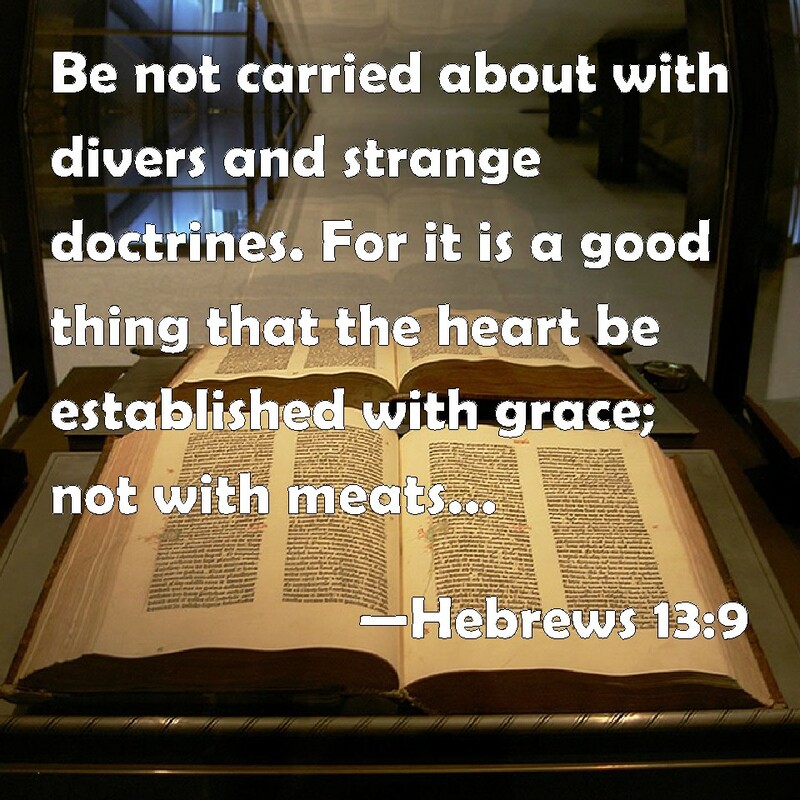 So let your heart be established in God’s grace (Hebrews 13:9) and abide in His love – (John 15:9). It is in resting in God’s amazing, unconditional love and grace that you as a believer in Christ will be positioned to experience His undeserved, but available provision for you! To receive notifications when a new post is made, click the Networked Blogs Follow Button to the upper far right of page. Your comments and questions are welcome. Disagreements are fine as long as presented in a loving manner that honors Christ. Thank you for giving me the opportunity to share my thoughts with you and for sharing yours with me.